Assists Tiger research and monitoring coordinator in conducting field survey and collecting data/information in the field across Berbak – Sembilang - Dangku Landscape. Other general project duties as and when required. 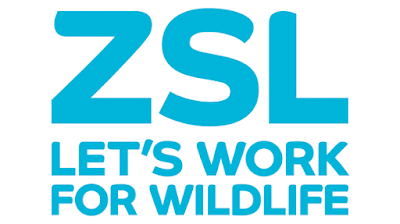 Establish and manage communication and coordination with other ZSL Team and ZSL partners including NP authority and communities across landscape. This post will require time flexibility and mostly out of office hours. To undertake such other duties as are commensurate with the objectives and grade of the post. NB: This job description is designed to outline a range of main duties that may be encountered by the post holder in this role. It is not designed to be an exhaustive list of tasks and can be altered accordingly in consultation with the post holder in order to reflect changes in the job or the organisation’s requirements. Experiences Working in the forest specially peat swamp forest. Prior have knowledge on wildlife. Able to work independently and in a group. 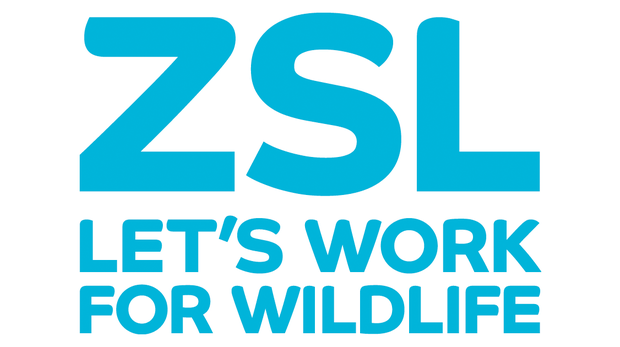 Please submit your application and curriculum vitae in English, relevant experience, past salary history, two referees not later than July 31, 2017, to indonesia@zsl.org, placing the job title in the subject line and label your CV with your name. Only short listed candidates will be notified. Applications received after the deadline will not be considered.